It’s a universal given. If you’re a thinking, feeling human being, you’ve either been in love, or are in love now. Maybe you’re one of those lucky, happy few who managed to find that heady, joyous sensation reciprocated. Or maybe you bravely allowed your heart to reside unguarded on your sleeve, only to have it battered to Hell in the process. The best love songs find their magic in every corner and nuance of those states, by understanding the little details that inform those emotional shifts. 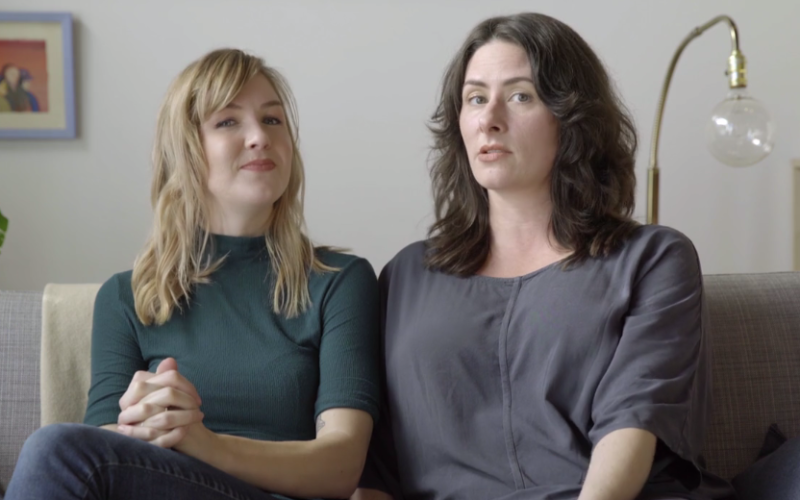 Broad, hammy grand gestures are one thing in a pop song. Articulating small moments, like the strange tug that quietly hits you when you hear the first couple of bars of the right (or wrong) song, is something else entirely. Pure pop for Now People: The Regrets. 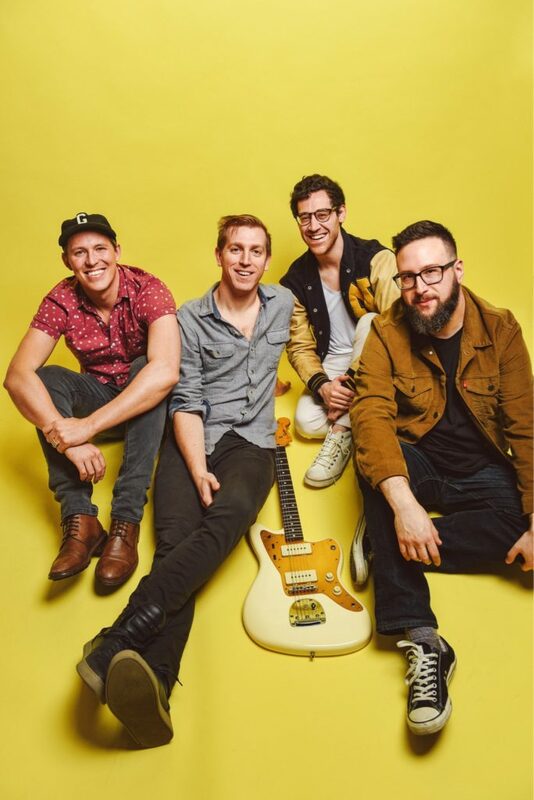 Singer/songwriter/guitarist Joel Azose, frontman for Seattle pop band The Regrets, has been exploring those little moments for about four years now. He’s fascinated with the minutiae of love and heartbreak, and he and his band craft casually insidious hooks that find their way under your skin. Azose’s voice, at once deadpan and angelic, provides a perfect delivery system for the melodies. There are echoes of The Beatles, The Smiths, Belle and Sebastian, and The Strokes in The Regrets’ sound, but in the end, they’re very much their own animal–a great, timeless guitar-pop band that’s as informed by Seattle’s overcast beauty as they are by their influences. Artist Home is proud to premiere “Swagger,” the latest single from The Regrets. Like the rest of their catalog so far, it’s another little jewel of a pop song that finds truth in the details. “Swagger” follows Asoze as he ruminates on a love gone wrong, all while sifting through a stack of old 45’s. His emotions slingshot between acceptance (“I’ve been waiting by the phone/but I won’t wait anymore”) and anger (“How could I have been such a fool/ How can I still love you like I do? When you don’t deserve it/When you haven’t done a single thing to earn it”). The emotional rawness is rendered bittersweet by Azose’s and Brockton Gates’ crisp, British-inflected guitars and an abidingly lovely melody that creeps further into your subconscious with each listen. 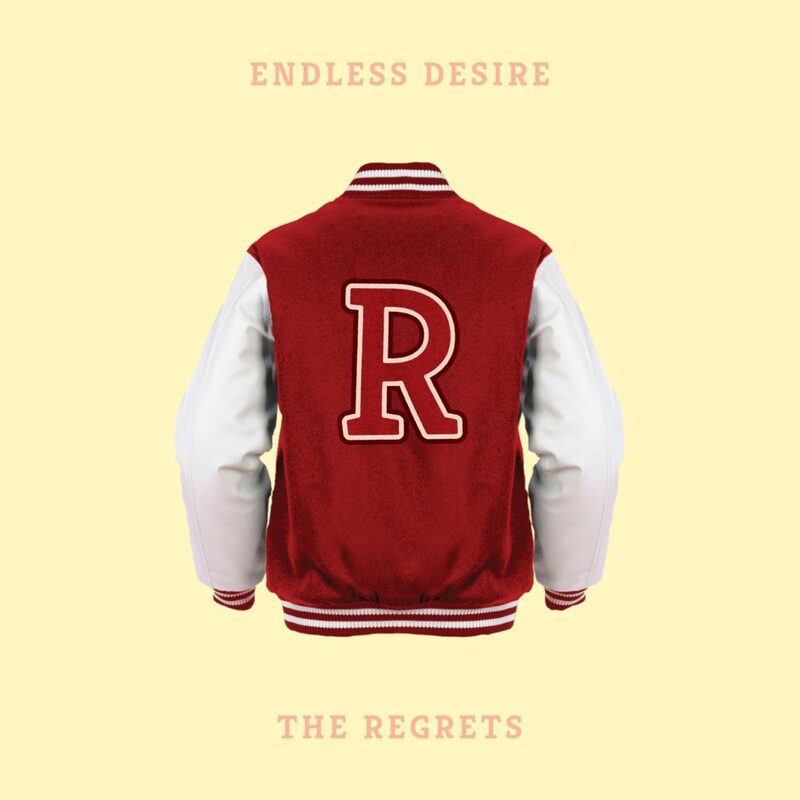 The track appears on Endless Desire, The Regrets’ latest EP. The release represents a solid step forward for the band. Azose continues his strong songwriting run, and the production’s gilded with subtle but lovely touches. Twinkling keyboards glisten, and synths warble away evocatively behind the melody at several points. The band’s resourceful rhythm section (Drummer Todd Koren and bass player Jake Weaver) especially flowers amidst the fleshed-out board work. The Regrets celebrate the release of Endless Desire with an all-ages release party at the Woodland Theater Thursday night, January 24. New Hampshire’s Notches and Seattle indie band Hi Crime round out the bill, so prepare to get your pop on.